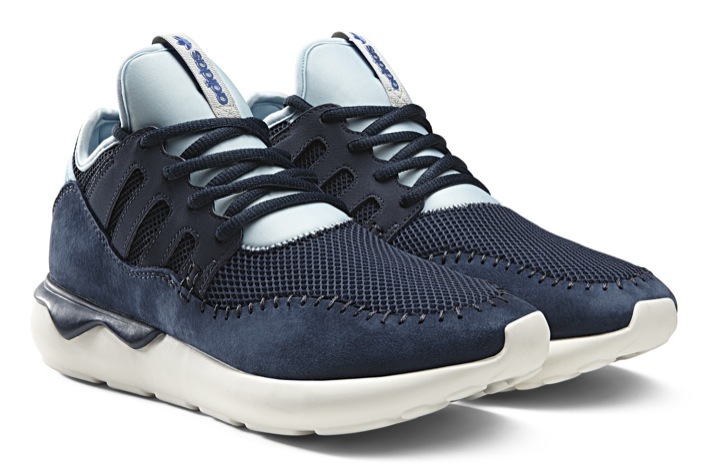 adidas Originals continues to push the limits of their lifestyle offering with the new adidas Tubular Moc Runner Hawaii Camo. 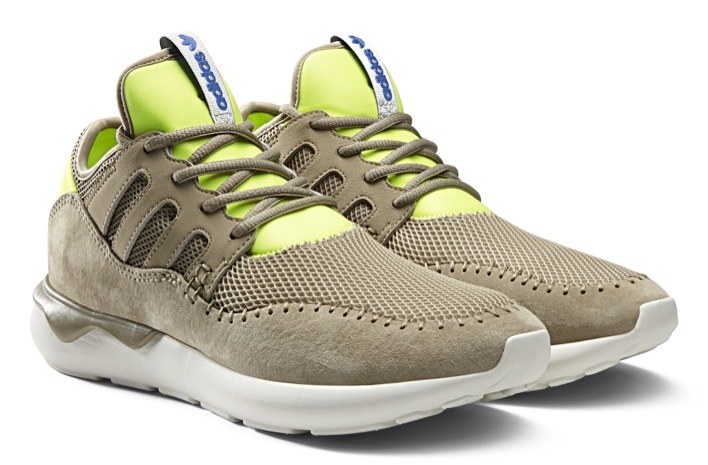 A moccasin version of the popular adidas Tubular that launched last year, the Moc Runner features a bold translation of the Hawaiian motif. 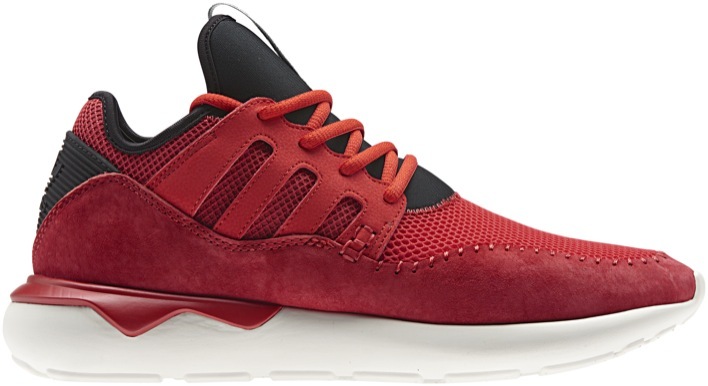 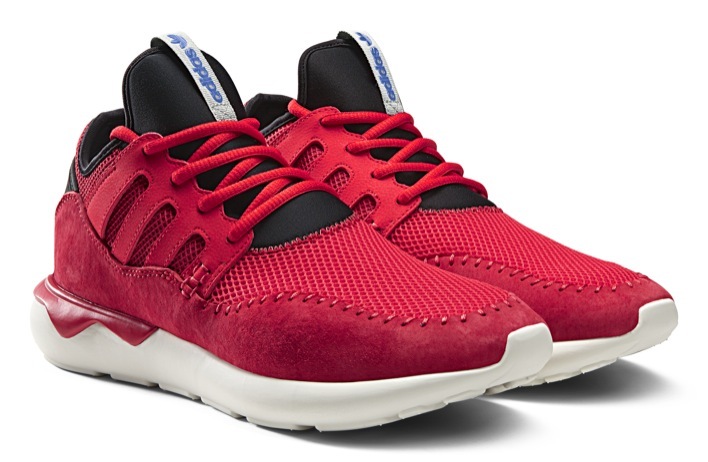 Available in tonal collegiate, hemp and red colourways, the adidas Tubular Moc Runner retains the shoe’s organic moccasin stitching and cutaway 3- stripes overlays in a suede and neoprene construction. 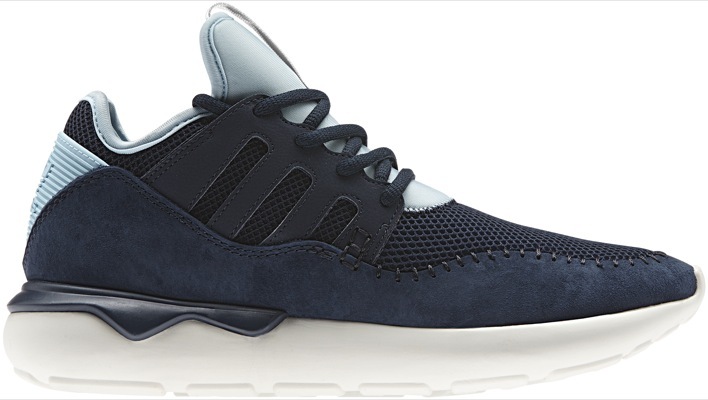 The tradeoff of the Hawaiian theme allow adidas to highlight the shape and design of the shoe while accenting the silhouette with contrasting around the collar and heel. 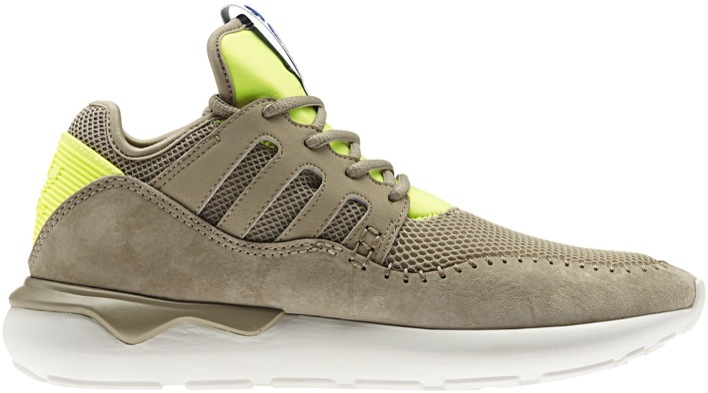 The adidas Tubular Moc Runner Hawaii Camo will arrive at retailers starting on April 1.